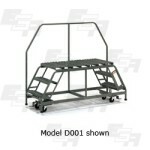 Improve efficiency by providing a mobile work surface that your workers can access from either side. 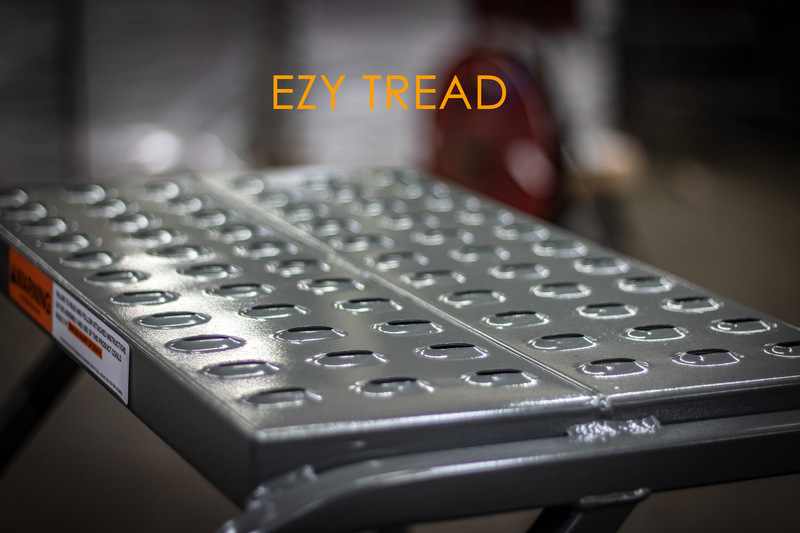 Each features 4″ casters and our exclusive Ezy Lock® system, which plants ladder legs firmly to the floor when pressure is applied to the bottom step. Meets or exceeds OSHA standards. Up to 800 lbs. capacity. More than just a pair of practical rolling stairs stuck together, rolling ladder work platforms from EGA products are a dependable must have item for busy warehouses, stock rooms, and more industrial sites. 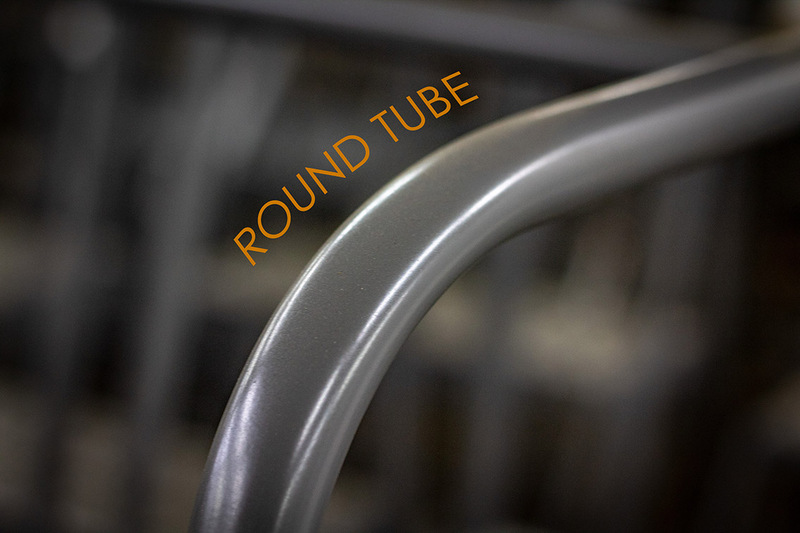 It may seem like an obvious concept, but a stair case that rolls into position so workers can easily access items for shipment and manufacturing requires serious attention to detail. Every little detail – from the type of step tread, depth and width of steps, to the ideal slope of the rolling stairs – is drawn out and engineered right here in America by EGA Products’ engineering department. 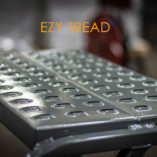 GRIP STRUT TREAD – The Grip Strut Step Tread used on this rolling work platform is a patented technology for safety grating that’s engineered to last. 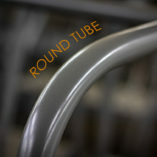 It also has distinct rust-resisting properties. 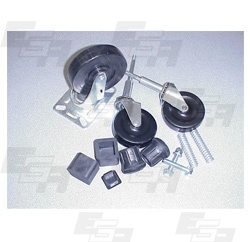 Standard mill-galvanized finish prevents corrosion to give lasting surfaces. 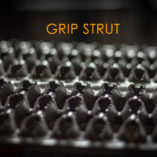 The serrated surface can grip boot/shoe soles securely in all directions. The open design makes it easier to clean, and the non-slip patented technology is perfect for inside or outside, where a multitude of hazards can otherwise cause dangerous work conditions. Steps are 7″ deep. Choose 49-, 63-, or 70-inch platform at the top. 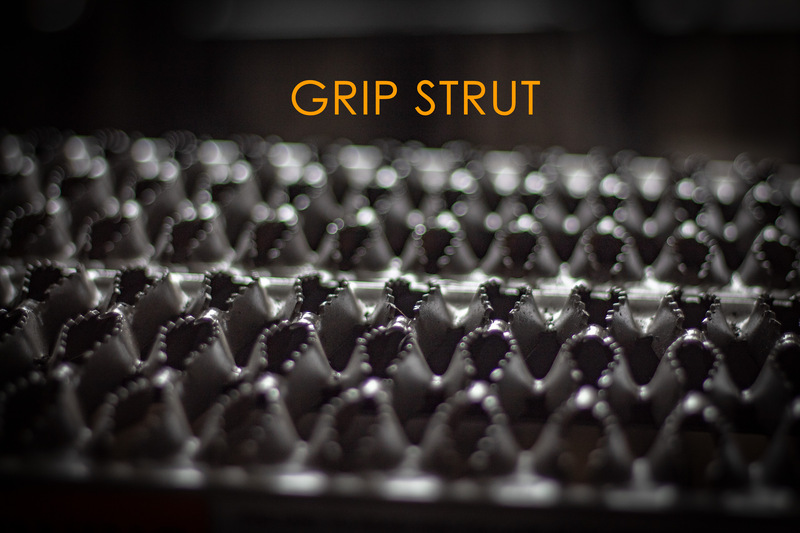 Features technologically advanced Grip Strut® tread for slip resistant footing, and single-side handrail.